Paul O'Connell. Doug Howlett. Peter O'Mahony. The legacy. 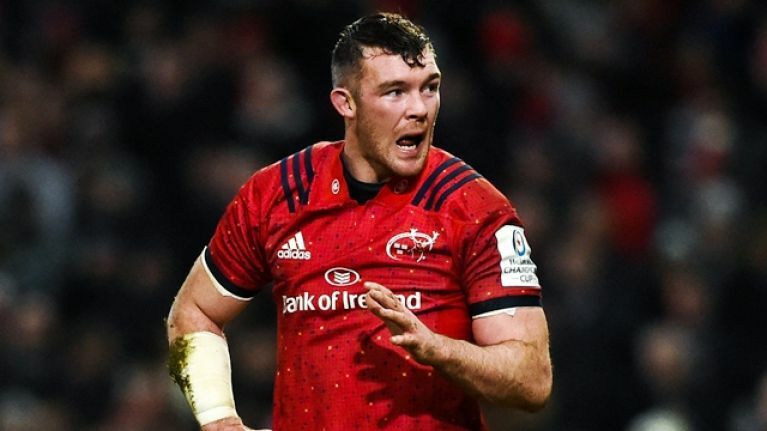 On Saturday, at Thomond Park, Peter O'Mahony strapped up his damaged ribs and went at it against one of the toughest English club sides in recent years. 80 minutes later, he was still going; still hounding Exeter Chiefs. Some fans feared O'Mahony would be forced to sit out the final Champions Cup pool game against Chiefs when, after lasting 44 minutes against Gloucester the previous week, Johann van Graan confirmed his captain had "popped" his ribs. O'Mahony had injured his rib cartilage but, with Munster not through to the knock-out stages yet, the Cork native reported as fit as could possibly be for duty. 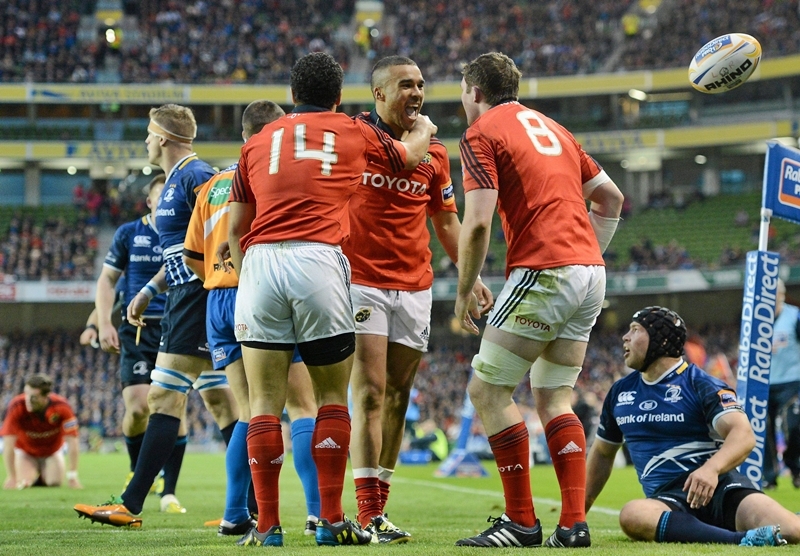 Former Munster and All Blacks star Doug Howlett was in attendance at that Munster triumph and highlighted O'Mahony, Tadhg Beirne and sub Billy Holland as three players integral in getting the job done.  Howlett was a special guest on Baz & Andrew's House of Rugby [from 24:00] and spoke about the Munster legacy, his role at the province now and how the next generation are thriving under the man who succeeded him as captain. O'Mahony was highly regarded within the Munster set-up from an early age and took his leadership qualities to the national stage when, at the age of 19 in 2009, he captained Ireland's U20s. 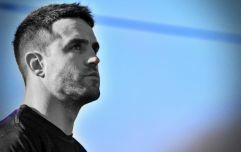 The following year, he captained Munster A to a British & Irish Cup final and, at 21, he led out the Munster senior team, against Dragons, for the first time. He was well established in that Munster team by August 2012 when it was announced that Howlett would be taking over the captaincy from Paul O'Connell. Howlett's story about why he stepped in to lead the province shows how much faith was placed in young O'Mahony. "There are a lot of elements to leading a team. Sure, there is the on-pitch side but there is a lot of work that goes on off the pitch. I'd hope to think that that is where my expertise lay - in bringing people along, developing young players and instilling confidence in them to do what they are good at. That is what I wanted to do, and what I treasured as captain. "And, as we all know, it's never one person on the pitch. It is a group of people. A group of leaders that I was able to lean on, to help me with on-pitch decisions. Guys like Pete O'Mahony, who probably wasn't quite ready to step into that role fully. I was filling a stop-gap so they could develop him a bit further. "I was lucky with that group of players that I had. Decision-makers like Billy Holland, who is another astute rugby player and we are all recognising that at the moment. I would do a lot of my work off the pitch, during the week, and we were quite clear on what we needed to do on the pitch. Pete would make a lot of the calls around the breakdown and I'd call a lot of the counter-attacks." That 2012/13 season and O'Mahony, just turned 23, was firmly in the Munster leadership group with Howlett, O'Connell, Ronan O'Gara and Billy Holland. The next season, with Howlett retired, O'Mahony stepped up as Munster captain. That 77-times capped All Blacks legend Doug Howlett compared his captaincy role as a stop-gap measure while Munster allowed eventual leader Pete O'Mahony to take up the matle says so much about the player, and man.